Club Brugge of Belgium striker, Dennis Bonaventure is keeping silent on the possibility of a January transfer deal coming his way, as he insists the issue is for his manager to tackle. 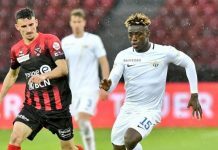 Footballlive.ng gathered that the fast-rising attacker has several speculations linking him with a January exit from Brugge, but the lanky lad prefers to keep mute on the matter. 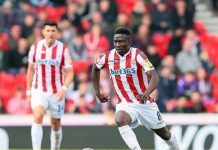 One of the deals being touted in his favour is from Ola Aina’s Italian Serie A club, AS Torino, which are said to have strong interest in luring the youngster next month. 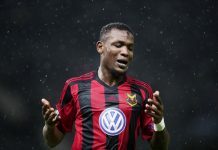 Torino are said to be highly impressed with Bonaventure, who joined Club Brugge in 2017 from Zorya of Ukraine, where he spent just a season, and has gone on to make top marks for himself and the Belgian club, with lots of goals to how to the bargain. 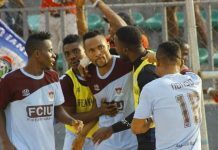 Bonaventure has already scored three goals in nine games, the latest of which was a 3-0 win over Standard Liege, when Torino’s scouts were amazed at the 21-year-old forward’s form and goal. 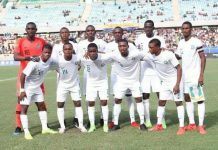 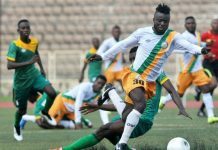 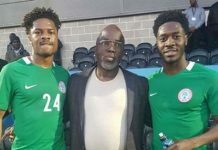 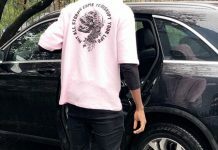 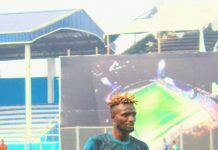 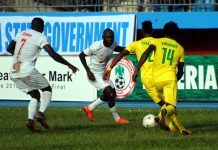 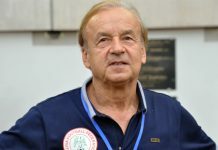 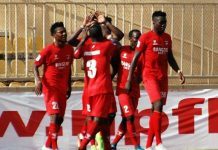 However, Bonaventure is staying calm over the development, which could see him join the club that has also in the past paid the ages of Angelo Obinze Ogbonna, Nnamdi Oduamadi and Joel Chukwuma Obi, as he prefs to leave the issue to his agent. 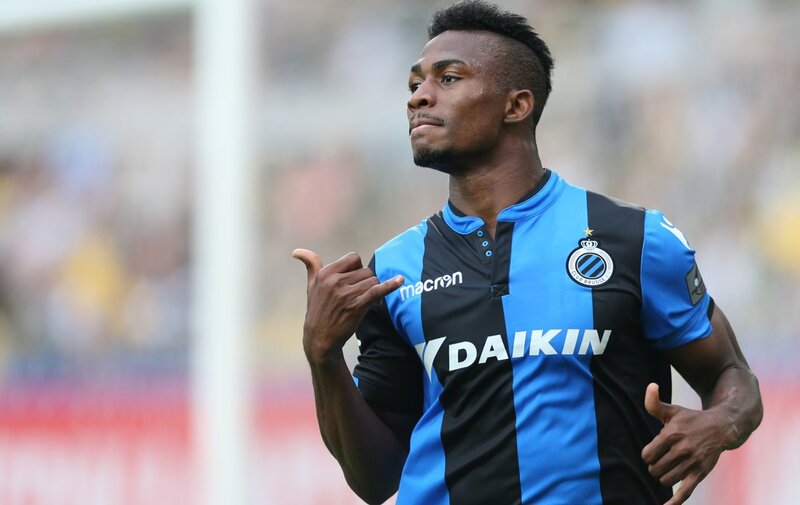 Bonaventure stressed: “It’s nice to hear of the interest of a traditional team like Torino but am very happy with Club Brugge.